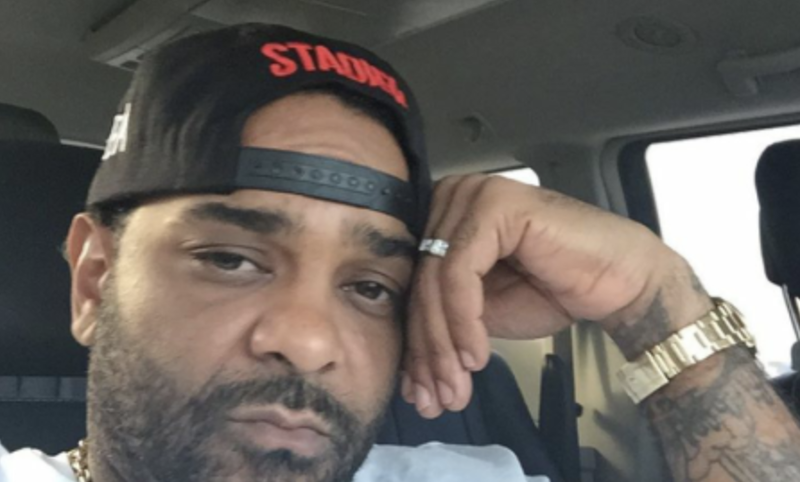 Back in June Harlem rapper Jim Jones was arrested in Coweta County GA on drug and gun charges after the driver of a car he was riding in refused to pull over for police and then crashed into a deputy sheriff's squad car [click here if you missed that]. According to reports Jim Jones has been charged with 3 felony counts of possession of a controlled substance, 2 counts of possession of a firearm during the commission of a felony and a misdemeanor marijuana possession charge. Didn't he just get caught up like this a few weeks ago? If not, about damn time. Jim been high since the day he was born. The man is coming for all these rappers who slang drugs and guns to supplement their income. Someone has pulled the plug on the plugs and it's open season. I keep telling people, Atlanta is Atlanta but the rest of down south is still down south.